The 2015 Michelin Deutschland Hotels and Restaurants guidebook saw an increase of 3 two-star, 31 one-star but no new three-star gourmet restaurants. Germany now has 11 three-star restaurants – in Europe, second only to France – and 282 star-restaurants in total. The number of Bib-Gourmand restaurants increased to 474. 2016: Michelin awarded three stars to “The Table – Kevin Fehling” in HafenCity Hamburg, Germany, in the new 2016 Deutschland Hotel & Restaurant red guide. 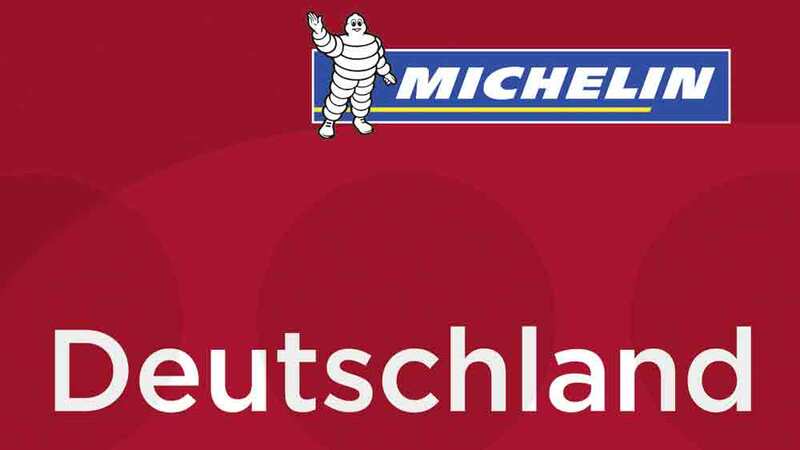 Michelin awarded 34 new stars to increase the number of star restaurants in the 2015 Deutschland Red Guide to 282 restaurants – an increase of 25% in only five years. The number of three-star restaurants remained at 11 – in Europe, second only to France and around 10% of all the three-star restaurants in the world. Three restaurants were upgraded in the 2015 Red Guide to two stars: Brenners Park-Restaurant in Baden-Baden, EssZimmer in München, and ammolite – The Lighthouse Restaurant in Rust. A top restaurant in a Baden-Baden hotel is not remarkable but the other two are: EssZimmer is in the BMW-Welt in Munich, where clients can pick up their new cars, and ammolite is at the massive Europapark fun park known to children all over Europe. Villa Merton in Frankfurt lost both stars making the total of Michelin two-star restaurants in 2015 Germany 38 – more than double the number in the 2010 Red Guide. Michelin awarded 31 restaurants in the 2015 Deutschland Hotels & Restaurants Red Guide with a first star. The number of one-star restaurants in Germany thus increased to 233. Six of the new stars were awarded to restaurants led by former students of top-chef Harald Wohlfahrt. Wohlfahrt has been the head chef of the Schwarzwaldstube in the small town Baiersbronn-Tonbach in the Black Forest for 34 years and has been awarded three Michelin stars 23 times – more than any other chef in the German-speaking world. Baden-Württemberg remains the German state with the highest number of star restaurants – 77, including 3 three-star restaurants. Bavaria has 47 star restaurants and North-Rhine-Westphalia 44. Bremen and Saxony-Anhalt have no star restaurants. 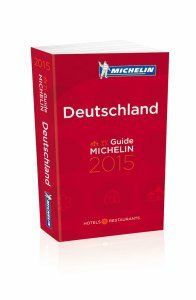 Michelin also increased the number of Bib Gourmand restaurants in the 2015 Deutschland Hotel and Restaurants guide. In Germany, 474 restaurants are now awarded the Bib Gourmand as an establishment serving a very good three-course menu for less than €35. This is an increase of 23% since 2011. Michelin noticed a continuing trend in Germany to serve high-quality food in a more relaxed and less formal setting. Michelin also noted a big increase in the number and variety of vegetarian dishes being offered in top restaurants. The 2015 Michelin Germany Red Guide is a hefty 1,400 pages. It describes 5,816 establishments including 3,540 hotels and 2,276 restaurants. Although Michelin is mostly associated with fine dining, three-quarters of the hotels covered are in the “standard comfort” and “good comfort” classes. Spas, or wellness areas, are increasingly popular in Germany. Michelin noted 387 hotels with good day-spa facilities. Michelin also complimented 324 restaurants on their notable wine lists. The 2015 Michelin Deutschland Hotels & Restaurants red guide goes on sale in Germany on November 7, 2014. It is offered through Amazon (Deutschland) for €29.95 but may be significantly cheaper later through Amazon UK or Amazon US .